Nationwide, there are 324 college or university-based educational programs for occupational therapists and occupational therapy assistants. Occupational therapists have at least a four-year bachelor's degree, and many have masters or doctorate degrees. Occupational therapy assistants typically have a two-year associates degree. Beginning in 2007, occupational therapists must have at least a master's degree. Approximately 117,000 occupational therapists and occupational therapy assistants are licensed to practice in all states, the District of Columbia and Puerto Rico. Florida alone has over 6,000 licensed occupational therapy practitioners. 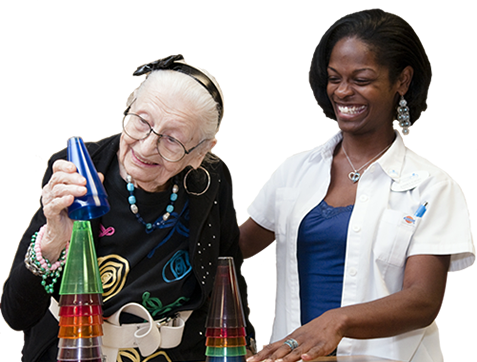 Occupational therapy services are delivered in a variety of settings such as schools, hospitals, rehabilitation centers, skilled nursing and assisted living facilities, and mental health clinics. The American Occupational Therapy Association (AOTA) was founded in 1917. The historic roots of occupational therapy lay in the movement to reform mental health care at the turn of the 20th century, when it was shown that patients who engaged in "purposeful occupations" such as crafts and practical work experienced a more successful recovery. In occupational therapy, the things you do each day are referred to as – Activities of Daily Living. Activities of Daily Living include everything you do during your day -from brushing your teeth to making the bed to driving to work. In what year was the profession of occupational therapy founded? 1917. Occupational therapists began as 'reconstruction aides' during WWI. 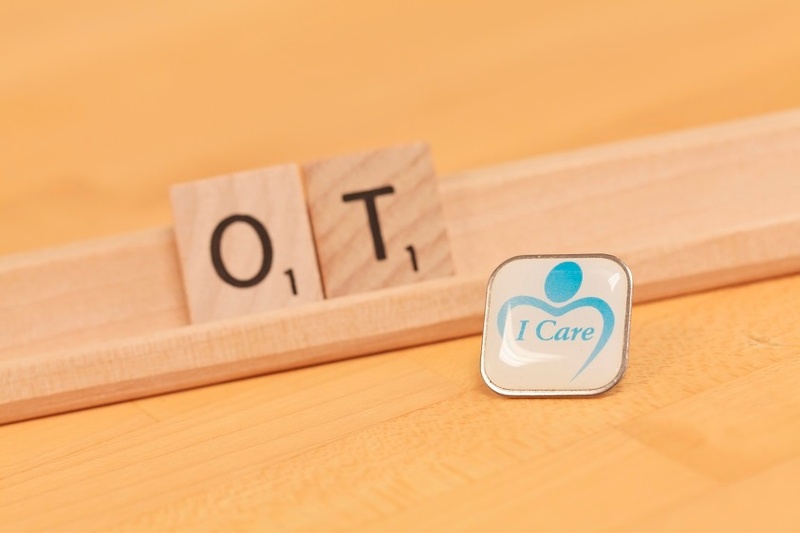 What is the national association for occupational therapists called? AOTA. The American Occupational Therapy Association.